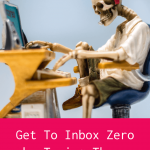 Is inbox zero a myth? 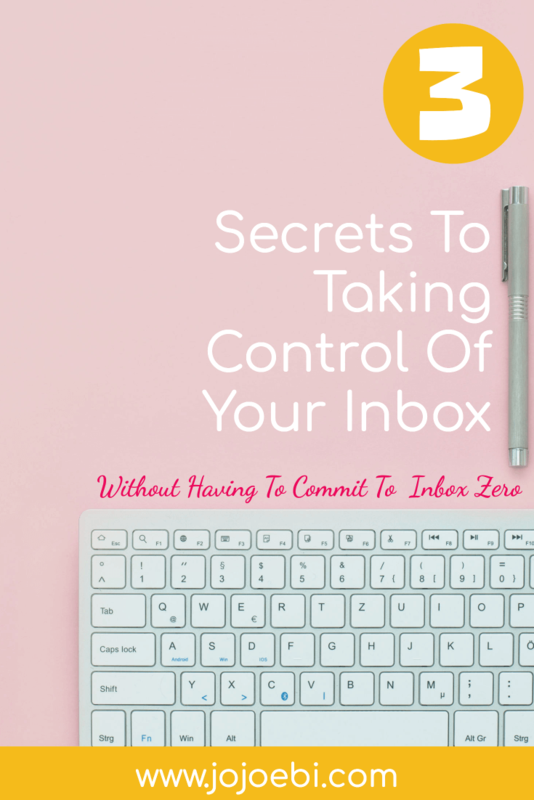 If you have ever tried to take control of your inbox and failed you might think so! There is an old saying, well not that old… that either you are an inbox zero type or an inbox in the thousands type. What type are you? I’m closer to the inbox zero but not quite the master of zero. I have got there a few times but generally, there is always a few emails sitting in there waiting for me. My inbox is organized though and I am able to find what I need and even though I have had my gmail account for over 10 years, I have not reached the storage limit. 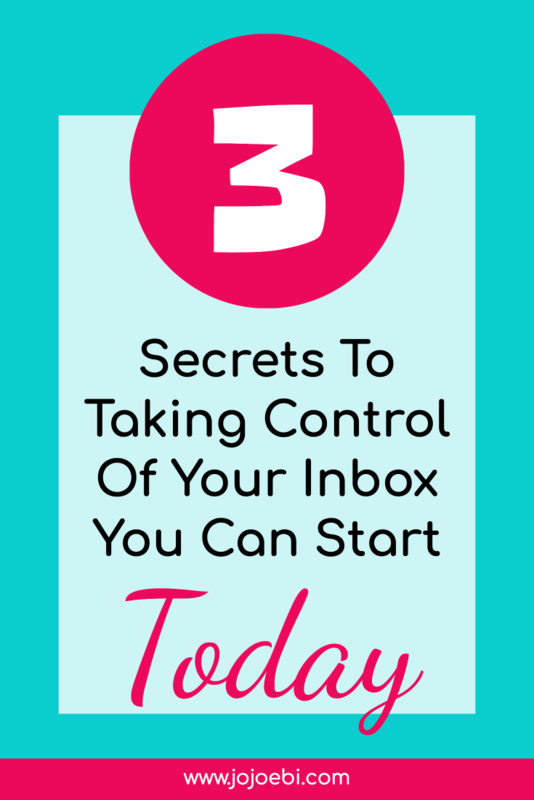 Stage #1 Ready To Take Control Of Your Inbox? First, start with a big clear out. I recommend working through the post as a checklist . If it is total bedlam in there, this might take a while, so set a bit of time aside to do it, this is one of those things you can do whilst watching GOT or whatever tickles your fancy. Look at your inbox, find an email from a mailing list that you never open, pop the name in the search box. This will bring up all the emails from that person/company. Open the top email and unsubscribe. That will stop you from getting any more. PLEASE DON’T HIT THE SPAM BUTTON UNLESS the company really is spamming you. If it is a list you signed up for and no longer want, just unsubscribe. If it is something you signed up for but then forgot about, just unsubscribe. In fact, if there is an unsubscribe button, use it, it is a click or two. When you hit the spam button the sender gets flagged and causes all kinds of problems for the sender. 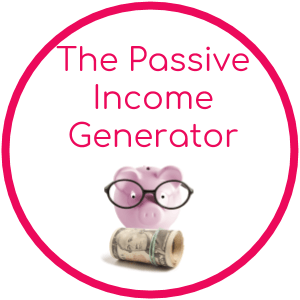 If you are an entrepreneur, blogger or business owner you really need to think about this because, like you, those companies are paying for you to be on their list. 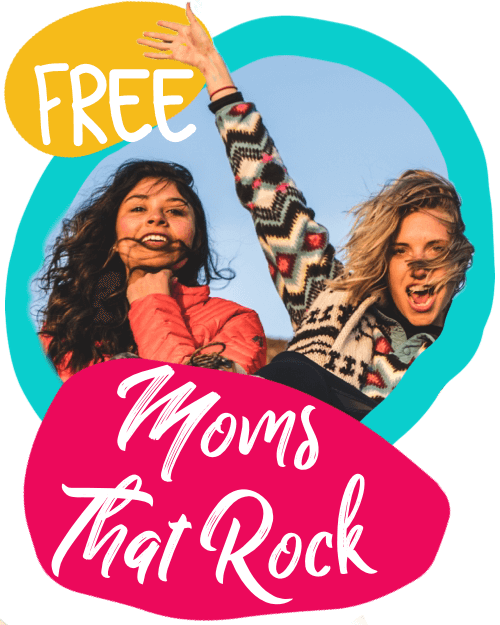 When you sign up for a freebie, know that you are going to get sales pitches, that is how the system works, if you don’t want them, unsubscribe. On the other hand, if you sign up and you start getting 15 emails a day or emails for viagra then yes, hit that SPAM button because that is why it is there. Also… using the SPAM button intelligently will help your email provider decide in the future what should be filtered into the spam box. Found important emails lurking in the spam folder? Start training your inbox to filter more selectively. Go back to the full list, check that there isn’t likely to be anything important from this business that you need, invoice, receipt of purchase etc. If all is well, select all and bulk delete. Wow, doesn’t that feel good? Rinse and repeat. 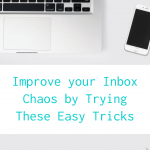 If your inbox is bursting at the seams you might want to set yourself 10 minutes each day to work on this or do it when you are watching the telly. 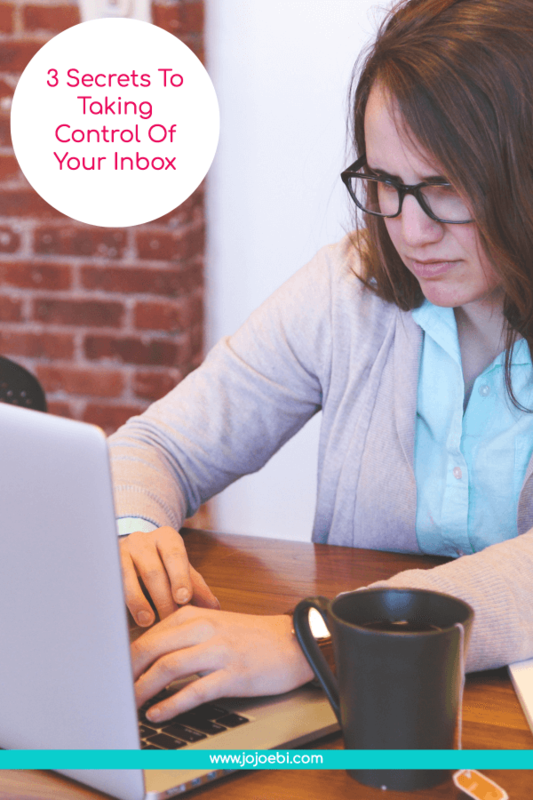 It’s a band-aid solution, it’s not helping you control your inbox in the long run. It doesn’t unsubscribe you from anything, just holds things back, if you stop using it, it will dump everything back into your inbox, ask me how I know! They are not a very ethical company, yes they are a free service but they offer you the service for free by selling your data. They scour your inbox for information, for example, Lyft receipts and then they sell it to the likes of Uber. You can read more here. Once you have got the bulk of the junk out of the way you should be able to see the useful emails you want and need in your inbox. What I suggest you do next is to set up filters and folders. I am a Gmail user so I can only show you how with Gmail but most decent email services have a similar setup. Or one system that is popular with the productivity crowd, you only have 5 folders and rather than category, it is ranked by urgency. I use this system in Asana but haven’t moved over to gmail with it yet… I am tempted to! Once you have decided which system fits your needs, then your emails can all get sorted so that when you go into your inbox you can deal with what is needed straight away or pick and choose what it is you want to deal with. This will also save you time in the long run! Set a time to do your emails each day – many productivity gurus recommend not touching your inbox until after 11 am so that you can focus on what is needed in your business right now. As much as I like this idea, it doesn’t work for me. I prefer to check my email first thing, mark anything urgent so I can deal with it as soon as I put on the computer and then schedule the rest for later in the day. Sometimes I have emails that need dealing with ASAP so I don’t want them sitting in the inbox for half the day. Pick a time that works for you and limit the time you spend in your inbox. I really think that this is a personal choice and you need to find what works for you and your situation. Try it out! Dealing with email, in the book Getting Things Done by David Allen, he suggests using the 2-minute rule. If you can deal with the email in 2 minutes, do it now, if not schedule a time to deal with it. I talk more about the 2-minute rule here. Move team communication off email and to a system better set up for it such as Asana, which means you don’t have to deal with missing and rogue emails, everything is in one place and easy to see. Another habit to start right now is for anything that lands in your inbox if you don’t want it or need it, unsubscribe straight away and delete. 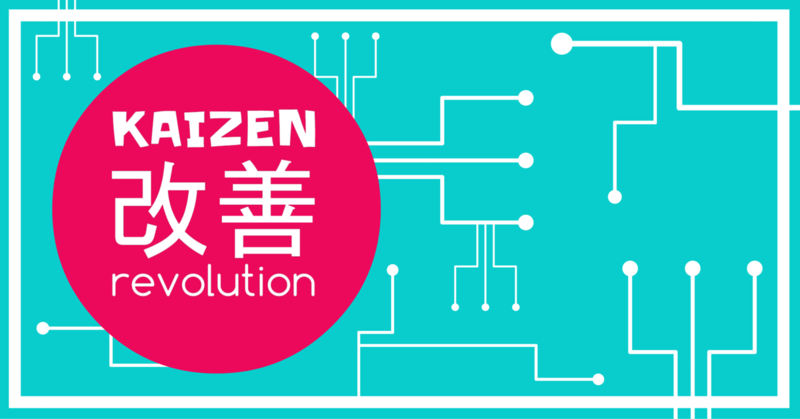 Or if you do want it and it isn’t yet set up with a filter, so that straight away too – it might seem like you are taking a lot of time setting this all up but in the long run, it will save time. Funnel everything into one account so that you can deal with everything in one place. I do this, all my emails (I have several accounts) get sent to one central account. I can filter and deal with everything in one place and with Gmail you can choose which email to send it from. Makes my life so much easier! One thing I also recommend is setting up a ‘throw away account’ it can be a Gmail account and whenever you sign up for a new freebie or training use that account. That way if you end up on some spammers list you can just close the account and move on. Much easier than trying to get your main account off a spammers list. Again you can filter this into your main account, it’s just a handy idea in case you end up on a spam list.